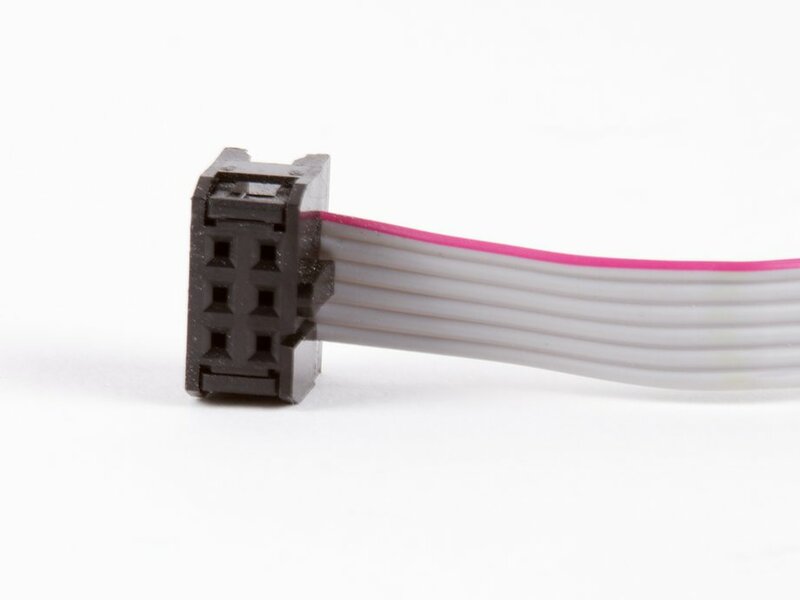 Good old 6-pin ribbon cables. 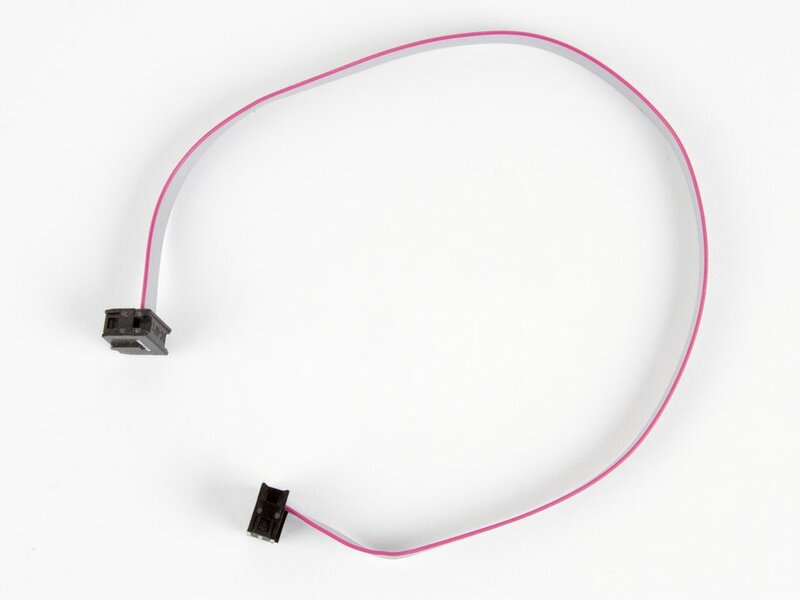 12" in length, fits the USBtinyISP programmer, amongst other things. 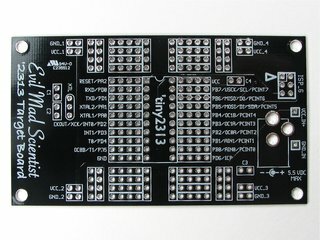 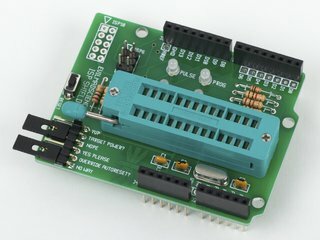 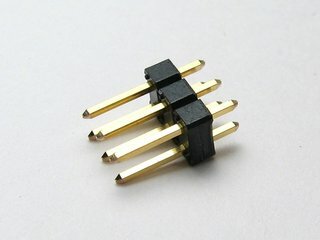 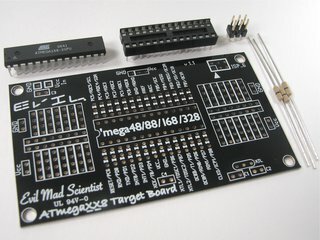 Can be used with our ISP Shield for Arduino, which includes a matching header.